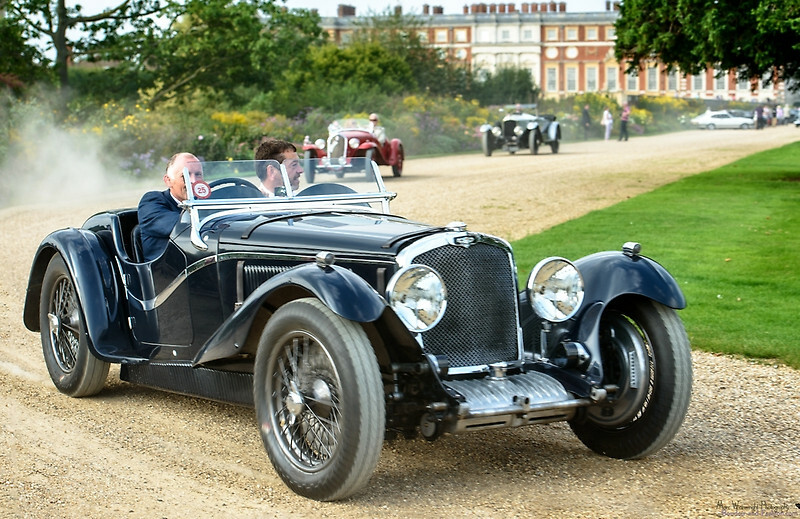 Jonathan Wood, Don­ald Healey’s 8C Tri­umph Dolomite. Wether­by, York­shire: Jonathan Turn­er & Tim Whit­worth, 2017, 300 pages, pro­fuse­ly illus­trat­ed in col­or and b&w, $275. Avail­able from the pub­lish­ers. Writ­ten for The Vin­tage Tri­umph Reg­is­ter. In 1977 I wrote the pre-World War II chap­ters of Tri­umph Cars, now reap­pear­ing in an expand­ed new edi­tion, thanks large­ly to my co-author Gra­ham Rob­son (bla­tant plug, please order).